Book for one of the FREE Events Now! Book your Child’s FREE Taster Session Now! 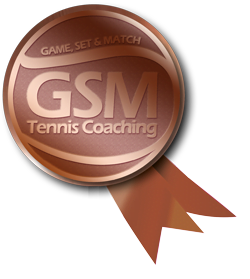 GSM Leisure provides coaching programmes at tennis clubs in Leicestershire. 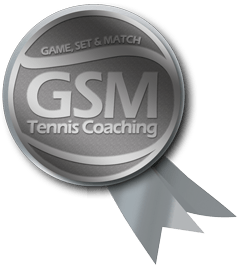 We have the largest coaching team in Leicestershire and all of our coaches are LTA accredited and hold valid DBS and first aid qualifications. 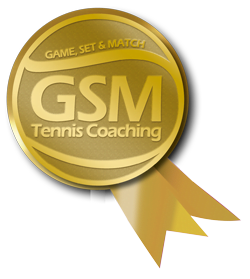 We specialise in participation so our programmes cater for all ages and abilities from beginner to high performance juniors.